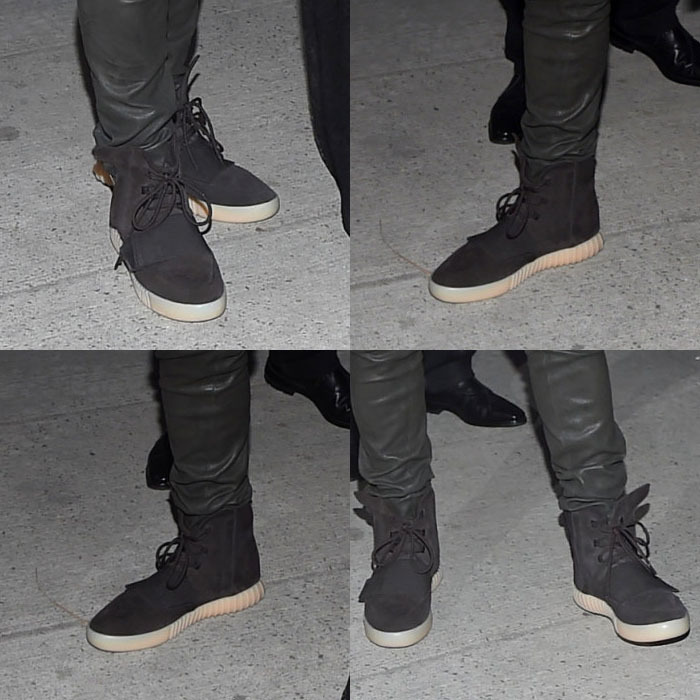 We've seen a ton of the Adidas Yeezy 350 Boost over the past few months, but it looks like Kanye West is switching it up now. Per Kicks On Fire, West was seen in public recently with Kim Kardashian, in which he debuted an all new colorway of the high-top Adidas Yeezy 750 Boost. 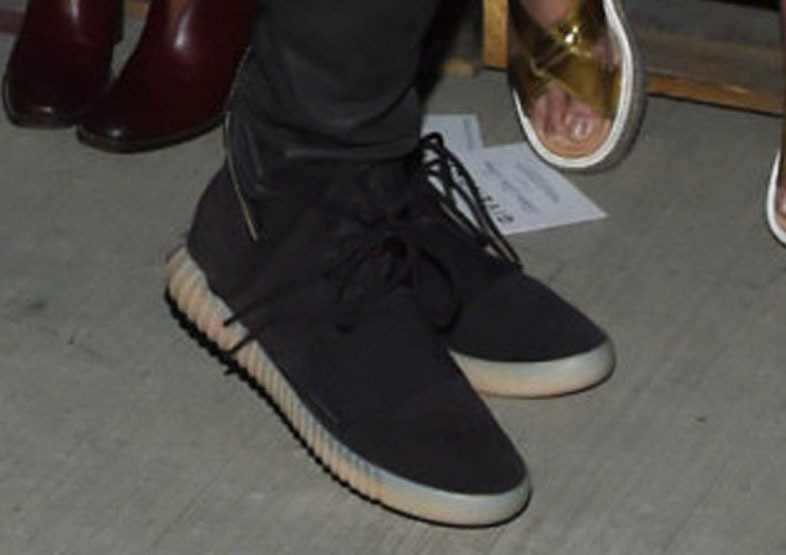 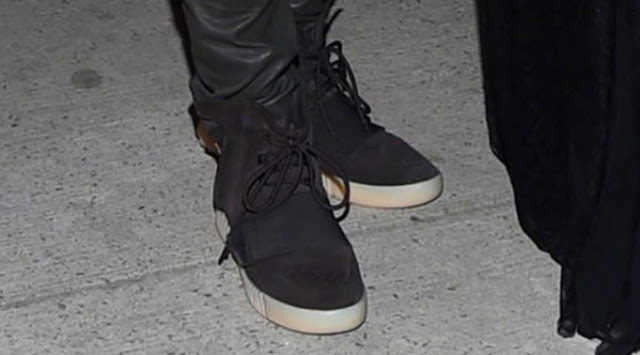 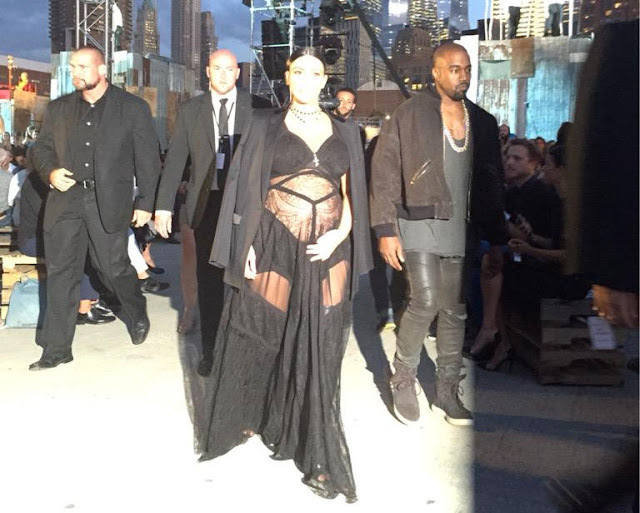 The first Adidas Yeezy to release, the 750 Boost came out in February of this year under a grey colorway. This colorway follows the same pattern, except the grey is replaced by black. Who knows when these will release, but they will definitely be hyped for the fall and winter.